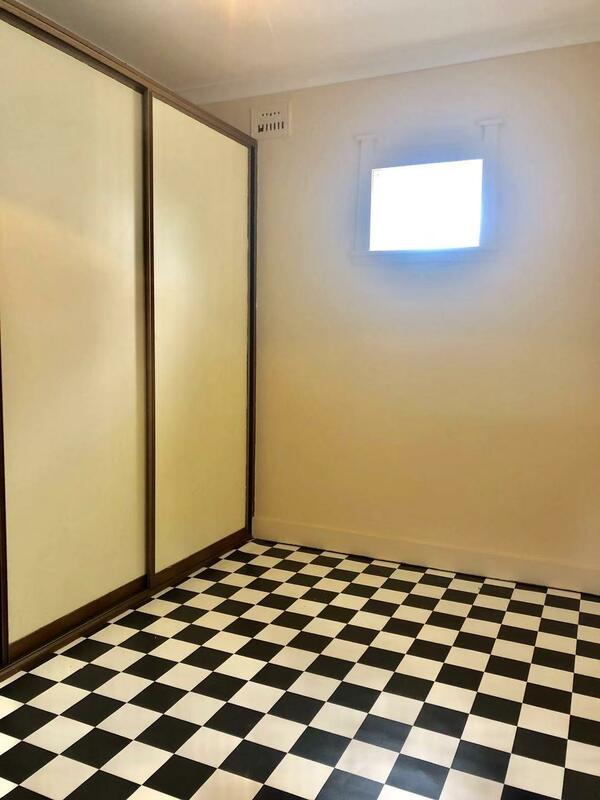 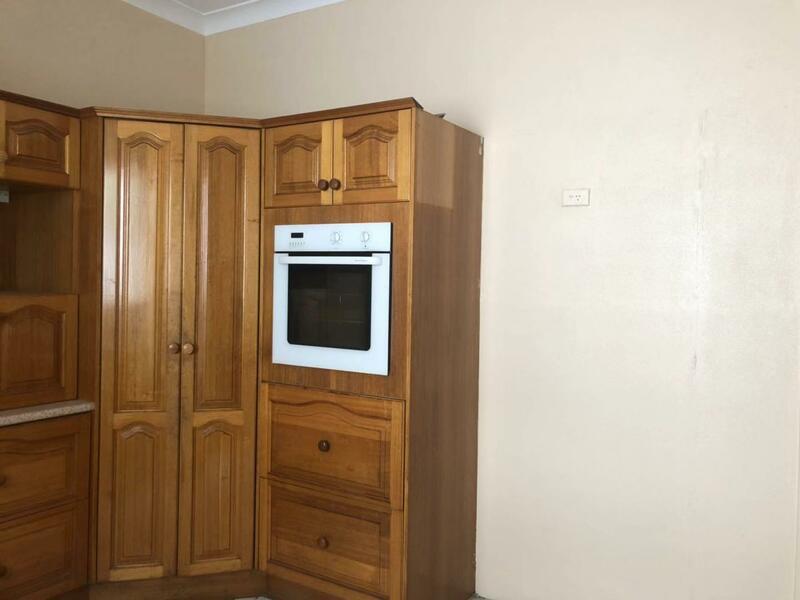 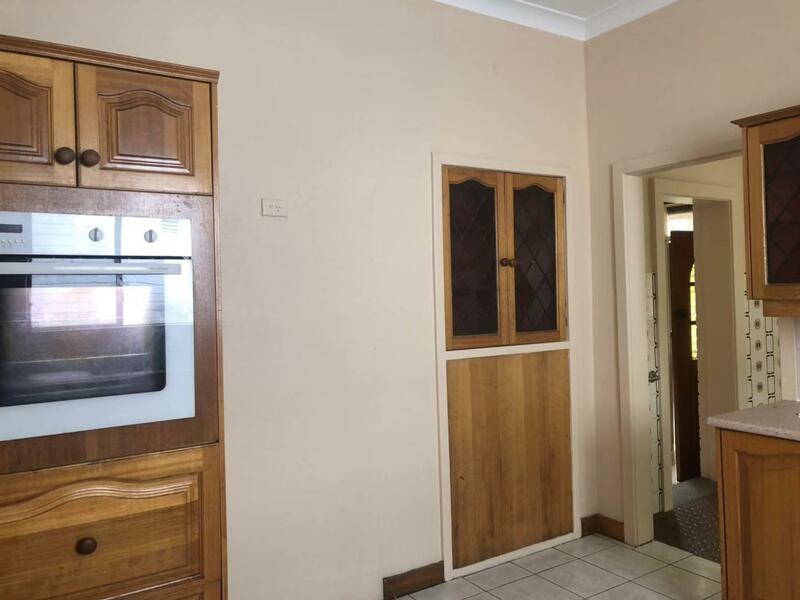 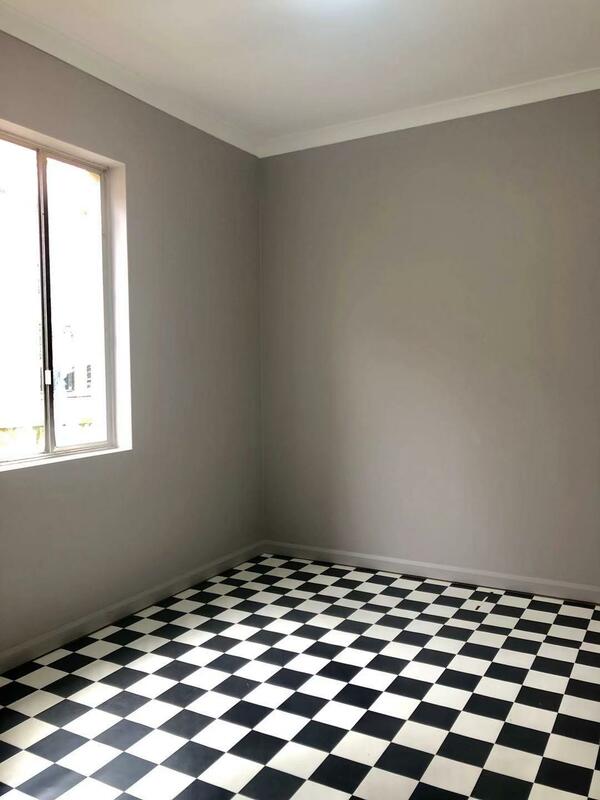 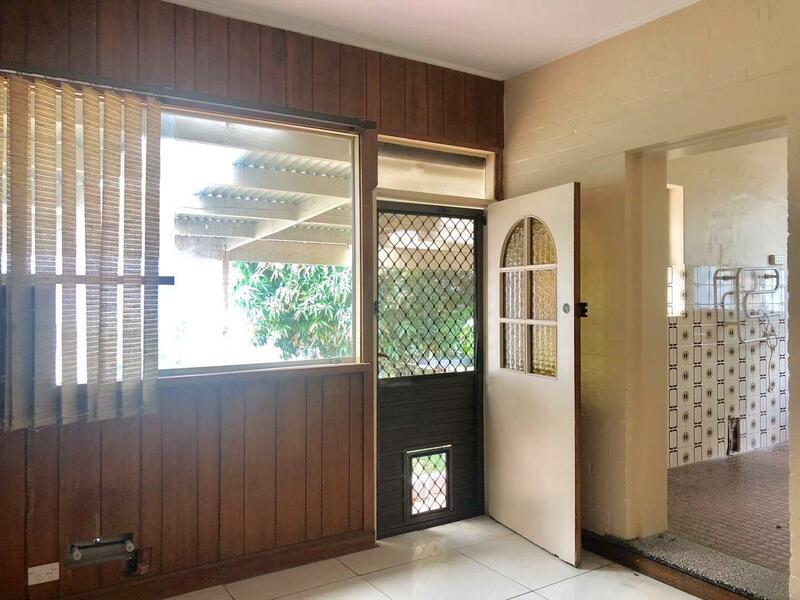 This 3-bedroom home is situated in the heart of Rockdale, only a few minutes’ walks to Rockdale station, shops and all amenities. 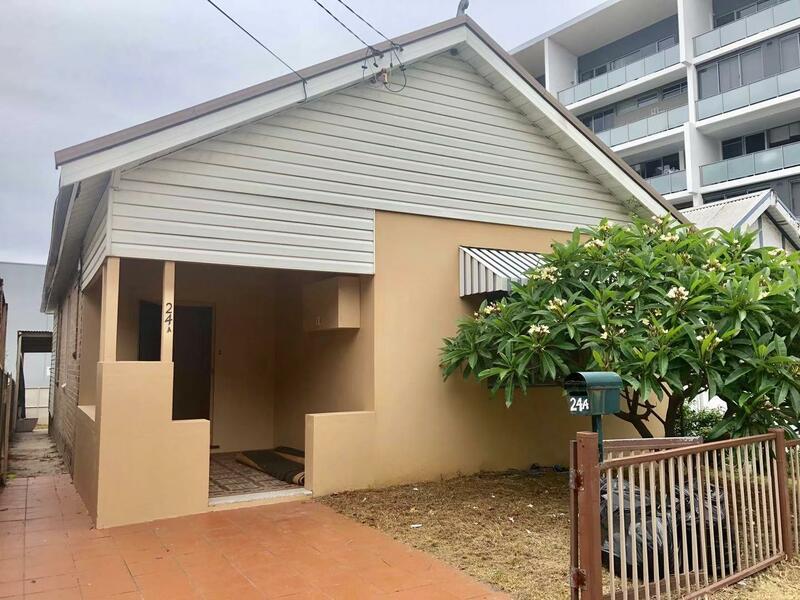 Close to Rockdale plaza and Brighton-Le-Sands beach, this house provides space, convenience that tick all the boxes of what you need. 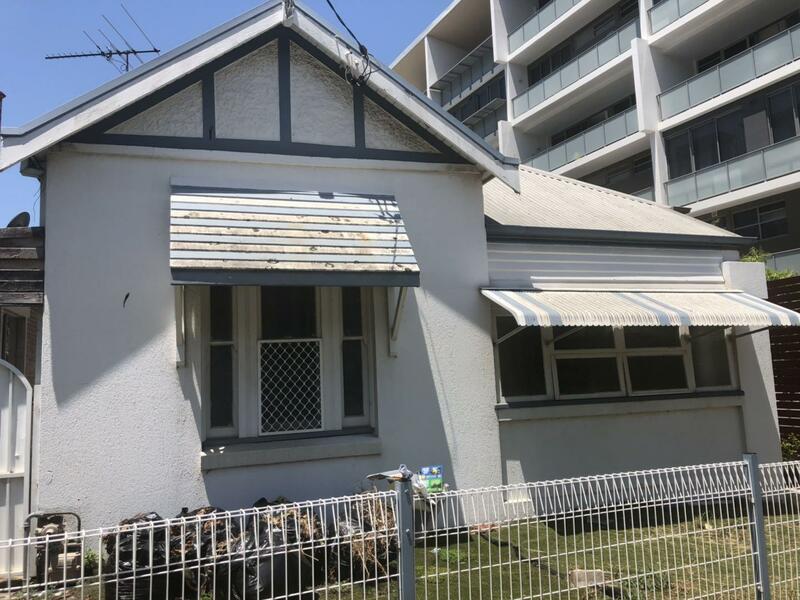 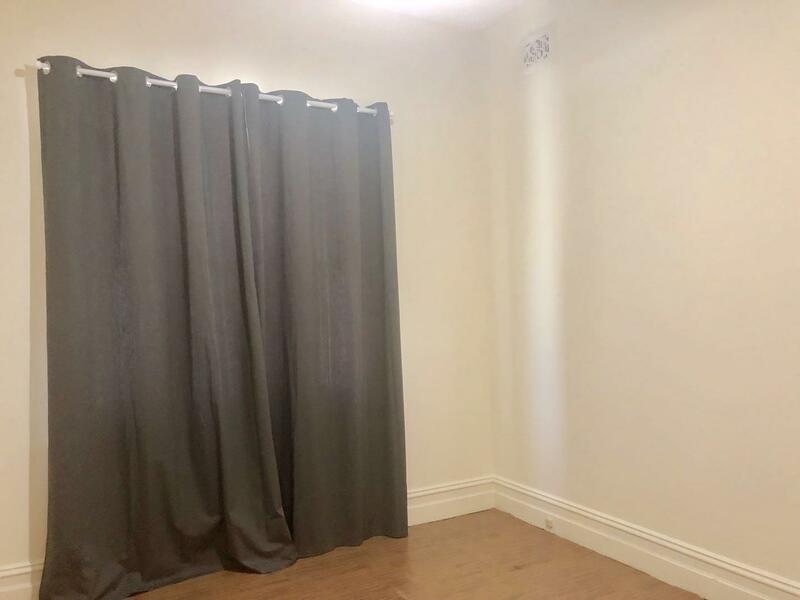 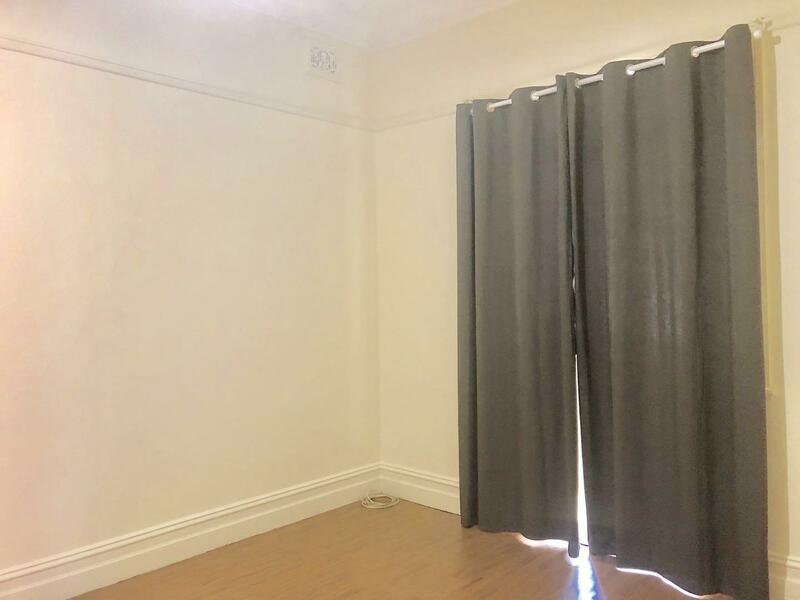 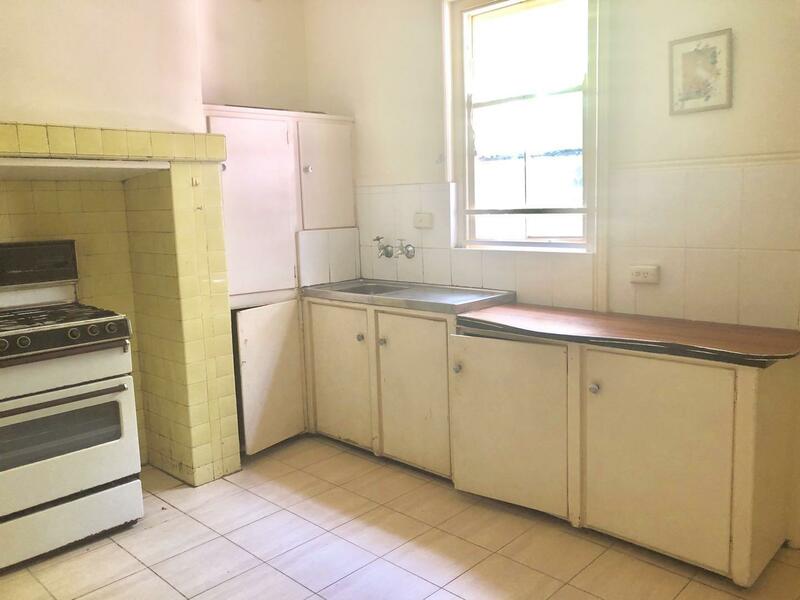 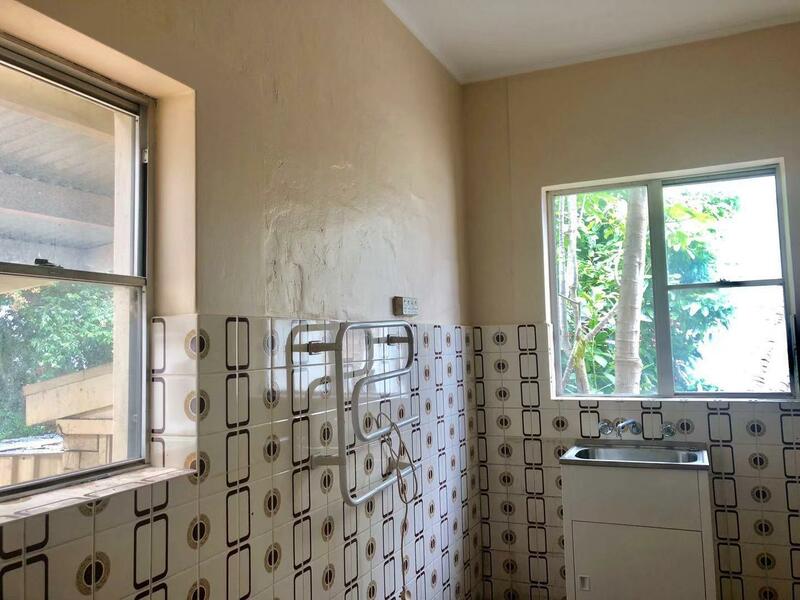 Dear Angela, I am interested in 24 Keats Ave, Rockdale, NSW 2216, Listing Number 2882983 which I found on http://grandrealty.com.au.